These shirts are made from conventionally grown North Carolina cotton and you can track them through the entire supply chain back to the farmer. You can even meet the farmer yourself during our annual Cotton Harvest Tour. Try one on for size! They’re made from a super soft, medium-weight (5.4oz) ringspun fabric. Cotton of the Carolinas offers a level of transparency you won’t find anywhere else. Every shirt can be tracked from the farm to the finished product using a combination of unique color threads found on the inside of each t-shirt. If you’re tired of buying clothing with nothing but a meaningless country of origin on the tag, then this is the shirt for you! Know what you’re buying and who it impacts! The CAR1200 is your nowhere-close-to-basic, basic tee. Made from super-comfortable ringspun, Carolina-grown cotton, this t-shirt will be your go-to choice for every day that ends in “y.” It’s a medium weight (5.4 oz) fabric that’s constructed for durability, so that you can actually wear it every day of the week without it showing signs of wear. Think about everything that’s great about the CAR1200. Now add a feminine touch. Violà! There you have it: the CAR2302. With a slightly more fitted and flared cut, not to mention the capped sleeves, these tees are a perfect go-to for the ladies. Same medium weight (5.4oz) fabric that’s constructed for durability, and looks super wear after wear. $11.00 – $13.00 Low end of price range is based on a 1-color front print at 500 shirts. High end price is based on a 2-color front, 2-color back at 200 shirts. A standard fabric-dyed order is your best bet for a low price at low volume. Your color options are limited, but it’s a great way to get your hands on a Cotton of the Carolinas t-shirt on a limited budget. 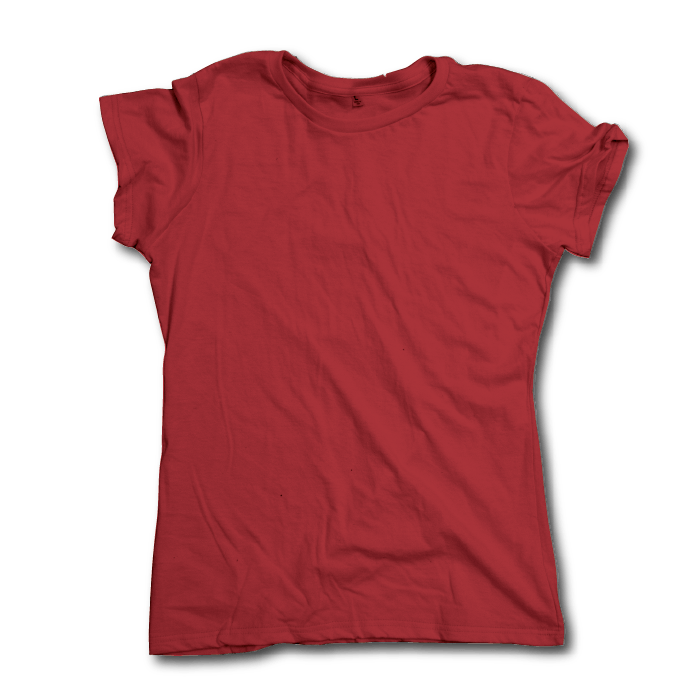 $9.50 – $11.50 Low end of price range is based on a 1-color front print at 500 shirts. High end price is based on a 2-color front, 2-color back at 200 shirts. If you want REHANCE-printed Cotton of the Carolinas t-shirts but need a lower price point, we’ve got what you need as long as you’ve got the volume! All you have to do is pre-purchase 1,000 Cotton of the Carolinas t-shirts – which we will inventory for you here at TS Designs – and then you can call out print and dye orders as you need them. All at a substantially lower price than our standard REHANCE orders. $10.00 – $12.00 Low end of price range is based on a 1-color front print at 500 shirts. High end price is based on a 2-color front, 2-color back at 200 shirts. This option is for those looking for Cotton of the Carolinas at the lowest price possible. If the no-feel print of REHANCE isn’t important to you, we can dye the fabric for your shirts during the finishing process rather than dyeing the shirts themselves, saving you a lot of money. Minimums are higher, but if you can commit to the volume, there’s no way to get Cotton of the Carolinas for less! 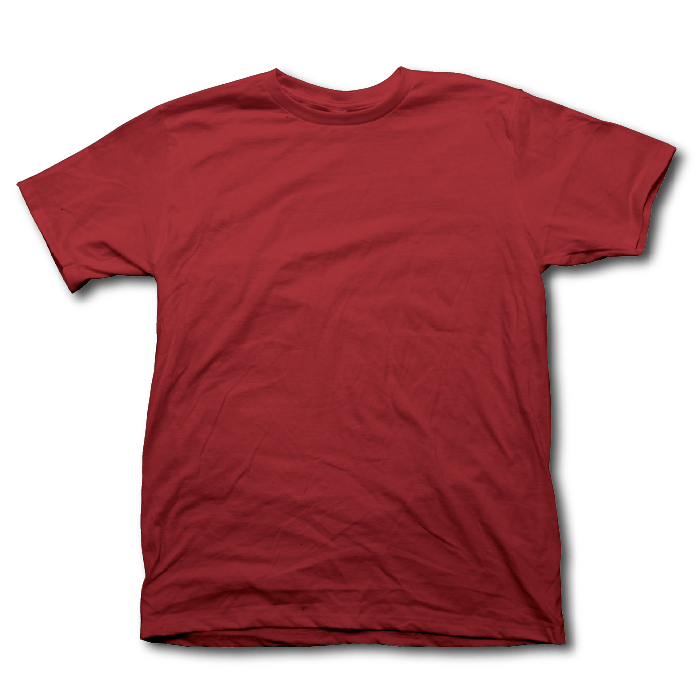 $9.00 – $11.00 Low end of price range is based on a 1-color front print at 500 shirts. High end price is based on a 2-color front, 2-color back at 200 shirts. We also have the ability to produce completely custom knit products at very high volume (10,000+ units). For more information, contact Eric Henry at eric@tsdesigns.com.